Lorena Angulo: Superbowl 2010 ! Sorry!!! If you thought this was going to be about football, it is NOT! 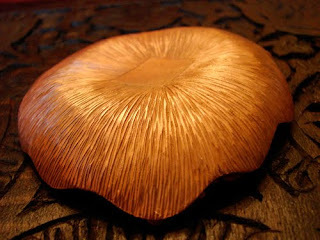 I am talking about a bowl that I made to celebrate the coming Superbowl. 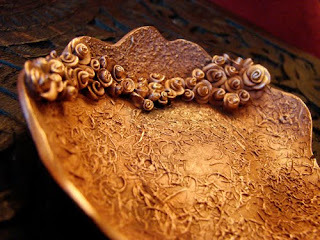 A group of artists is going to be making a bowl to celebrate this event and I decided to make it with copper clay. 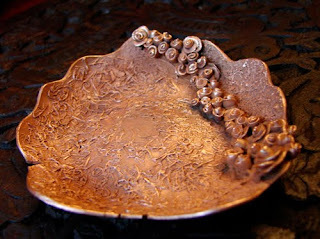 Copper clay is the newest of the metal clays in the market and I LOVE IT !!!! 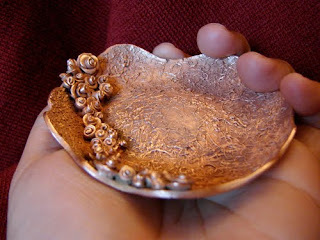 The color and feeling of this wonderful metal creates beautiful pieces. 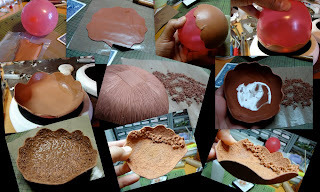 In this collage you can see a little of the process for making a piece with metal clay. I am always trying to make bigger and bigger pieces, this is my third bowl or pot that I make. The first one was bronze and it is only 1.30 inches, the second one was copper and it is only 2.20 inches by 2 inches. This bowl is about 3.40 inches by 3 inches. I fired my metal clay bowl at full ramp up to 1700 F and hold it in that temperature for 3 hours, my final bowl came out great with some imperfections but I will learn from them !!! So very beautiful!!!!! You're a master! 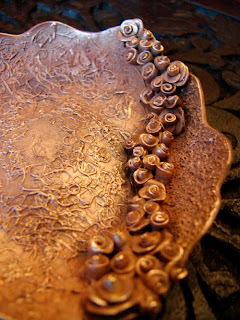 The textures on both top and bottom as well as your exquisitely made roses are just marvelous! Thank You Master Lora !!! Simply gorgeous! The back is very cool... what a delight when you turn it over! I am honor to have comments from such an amazing artists, Thanks to all !! Gorgeous! I can just see this collecting jewelry or with a candle. Thank You Vickie and Danielle !!! 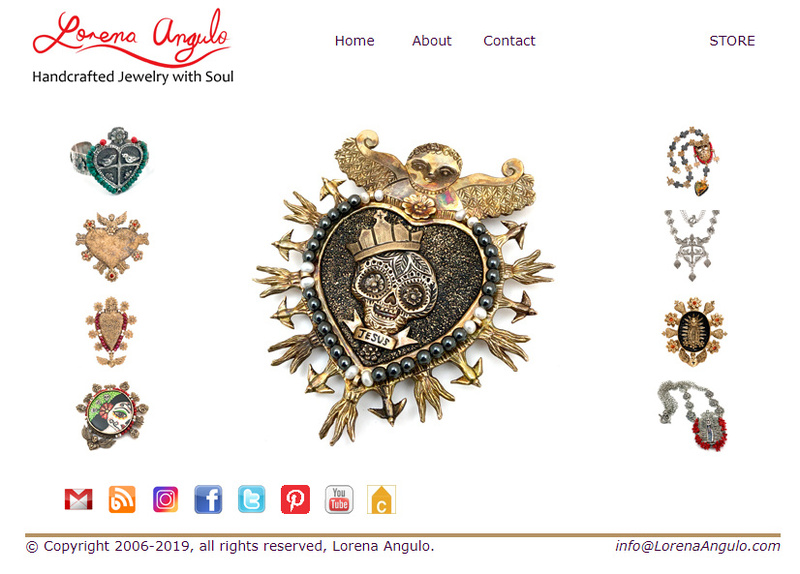 Oh, Lorena, you just keep making wonderful and beautiful and delightful creations! It means a lot to me ! I undestand , your English is very good ! I love all of your work, you are an ispiration! 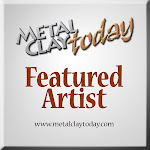 Wow, makes me even more desperate to find my metal clay amongst the unpacked boxes, lol. Wonderful bowl and thanks for showing progress pics!